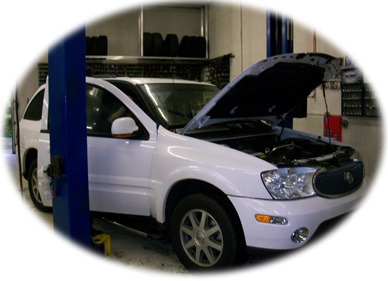 Want to schedule your vehicle for service? Simply fill out the form below and click submit. We will contact you and arrange a date for you to drop off your vehicle.